We are not a huge breeding facility as we think this would take away the necessary time each dog needs. 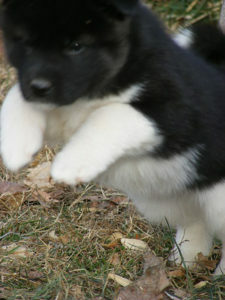 We breed our dogs every now and then to produce sound Akitas with proper dispositions and conformation. It is our goal to enhance our current bloodlines with strong lines and do our part in conserving the true standards of the Akita breed. We provide an excellent environment for all of our dogs and insure they all receive equal attention and love. Some would ask – Why Choose RH Akitas? The answer is simple. 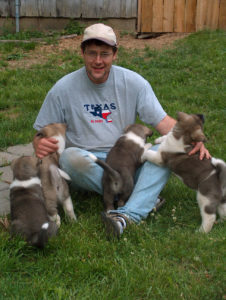 We focus on providing a Hassle Free process to those acquiring a high quality Akita pup. We do not ask for a life history or question every aspect of your being in order to place a pup in your home. We won’t stand in judgement or treat you with lack of respect just because you may not know everything there is to know about this wonderful breed. 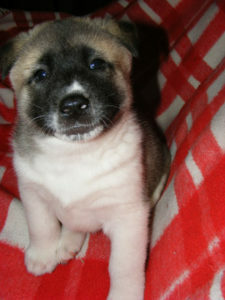 We at RH Akitas give you full ownership of your new puppy. We believe that a customer willing and able to pay this much for a puppy deserves to have full rights to thier pup. Period. We would rather be on the customer’s side on this issue. Many contracts have you commit to many restrictions, some of those being invasive and a breech of privacy. 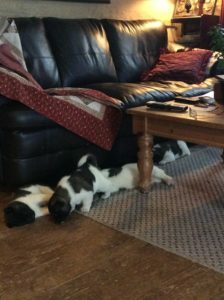 As long as you understand the basics of the Akita breed, are open to enriching your knowledge of the breed, and have the proper environment for your new pup – this is all WE require. In this care package you will receive the puppy’s blanket – his/her current toys – our mini eBooks – and a complimentary supply of the puppy’s puppy food. You don’t just receive a pup and that is it. Rodriguez Hill Akitas Sires are DNA registered with the AKC. To give the customer what they pay for and stay committed to this service for the life of their new puppy, respecting the privacy and choices the new owner makes for their new pup. 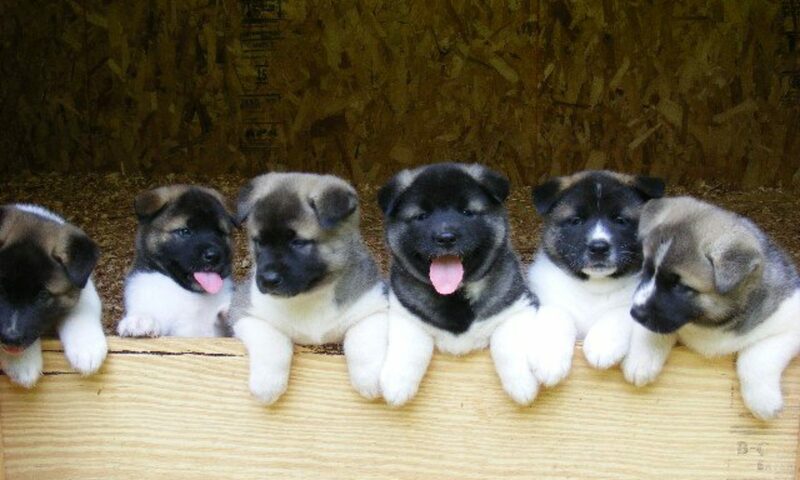 To breed high quality Akita pups using proven pedigrees and genetics. To continue our efforts in improving the Akita breed in America by selective breeding practices using the American Kennel Club’s description of the breed. 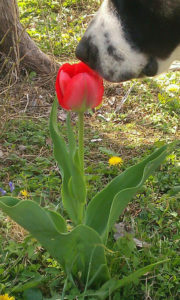 All photos on this website are taken at RH AKitas or sent to us by our customers.